President Clayton Rose announced two important additions to the administration over Winter Break. Michael Cato and Michael Reed, will assume their positions on campus on March 1. Cato is the new senior vice president and chief information officer (CIO) while Reed will serve as the senior vice president for inclusion and diversity. In addition, several prominent staff members will be leaving the College. In his new role, Cato will manage the College’s Information Technology (IT) services, including educational technology, information security and user infrastructure and enterprise application services. Cato has worked in higher educational IT departments for 17 years. He began working in the University of North Carolina system in 2001 and has spent the last four and a half years as the CIO of Vassar College in Poughkeepsie, N.Y., where he feels that his work with technology has come alive. “I’ve just been really attracted to the intimacy of a liberal arts environment. 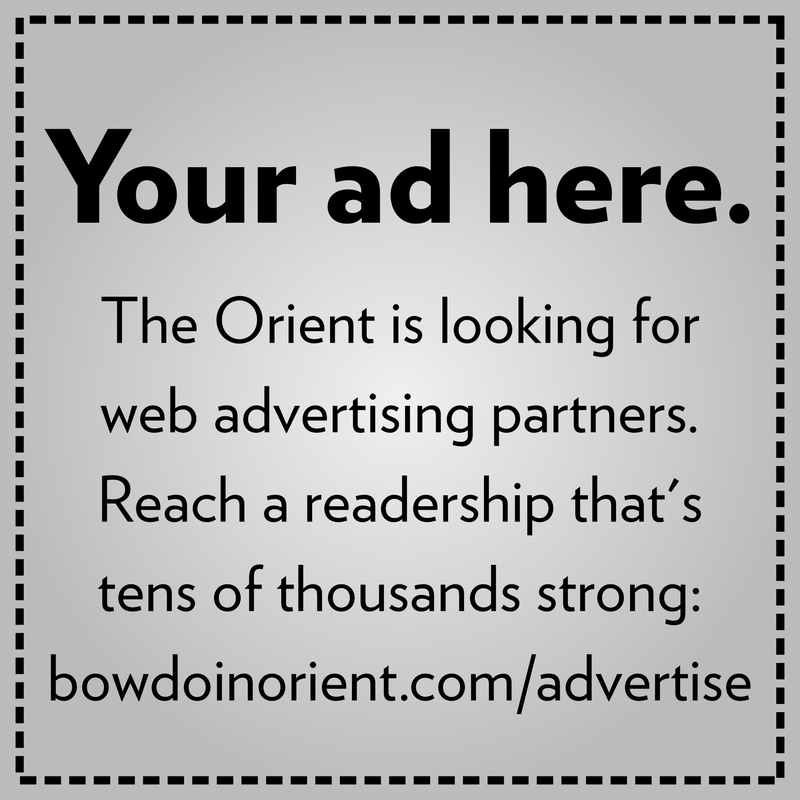 I like to describe it as being much closer to the impact of my work,” said Cato in a phone interview with the Orient. 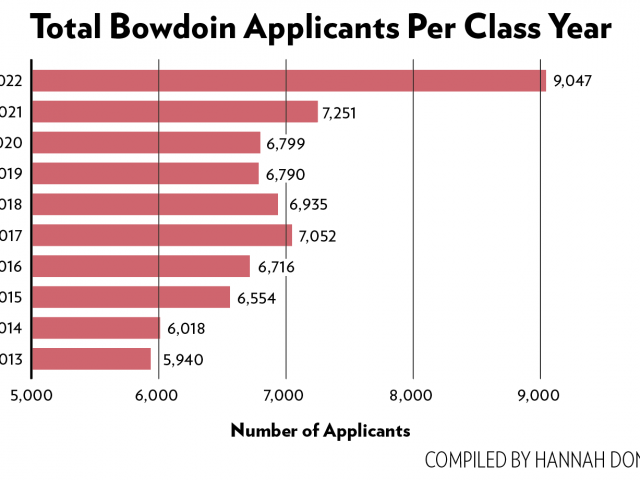 This appreciation for the liberal arts, along with the award-winning reputation of Bowdoin’s IT department, ultimately drew Cato to the new position. His initial actions as CIO will hinge on information he gathers at the outset of his time at Bowdoin. Upon arrival, he hopes to build connections within the campus community in order to best understand the needs of his position. In addition, Cato said he maintains an open mind moving into the new educational environment. When he arrives in March, Reed will be the first to hold the title of senior vice president for inclusion and diversity, which was created as a result of the recommendations of an ad hoc committee last year. Reed will work to promote diversity and inclusivity on campus between students, staff and faculty. Reed has a strong background in the area: As vice president of Williams College from 2006 to 2014, he established the Office of Strategic Planning and Institutional Diversity. More recently, he served as Dickinson College’s chief diversity officer and Title IX coordinator. Reed could not be reached for an interview. As the new administrative hires arrive, several others will bid farewell to the campus community. Timothy Diehl, director of Bowdoin’s Career Planning Center (CPC), is leaving after 12 years at the College. As he prepares to leave, Diehl said he feels deeply connected to the school and its community. One of Diehl’s greatest accomplishments during his time at Bowdoin has been encouraging a collaborative relationship between the CPC and students, while also enhancing opportunities for the students themselves. “I am very pleased with how we’ve lived this idea of creating a culture of career planning at Bowdoin—being in spaces and places where people gather and not waiting for students to come to us, so collaborating with students in clubs or teams, [and] working with faculty on collaborative programming, I think that outreach and building of bridges has been really successful, and I feel that will be something that continues after I’m gone,” said Diehl. Although his work at Bowdoin has brought Diehl many fulfilling experiences, he feels as though now is the appropriate time to make a significant transition in his career. After he leaves the College, Diehl plans to combine multiple experiences from his different professional backgrounds in order to continue to work in the field of higher education. “My plan in the moment is to leverage the experience from Bowdoin with my prior experience, which is in the area of marketing and brand management and new product development and strategy work, into a role as a consultant in higher education,” said Diehl. The College has hired Isaacson Miller, an executive recruitment firm, to assist in the search for Diehl’s replacement. Representatives from the firm will visit campus on February 1 and 2 to meet with the search committee and other members of the community including faculty, staff and students as it builds a job description. In addition to Diehl, Mariana Centeno, assistant director of Residential Life will be leaving Bowdoin at the end of this year.